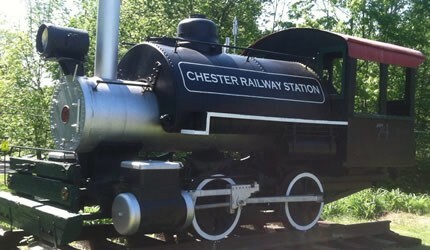 CHESTER THEATRE COMPANY | Big Stories. Intimate Setting. 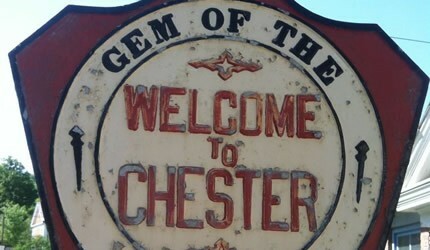 Chester is a small rural community, settled in the 1750's, and known as the “Gem of the Valley." 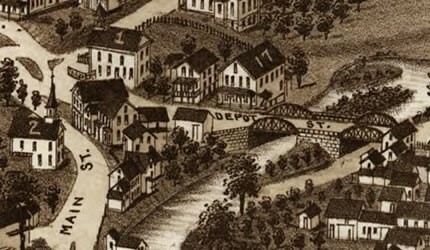 Chester Theatre Company is perfectly situated where the Berkshires and the Pioneer Valley meet. World class theatre artists and discerning audiences come together to enjoy the finest contemporary theatre in this charming setting.